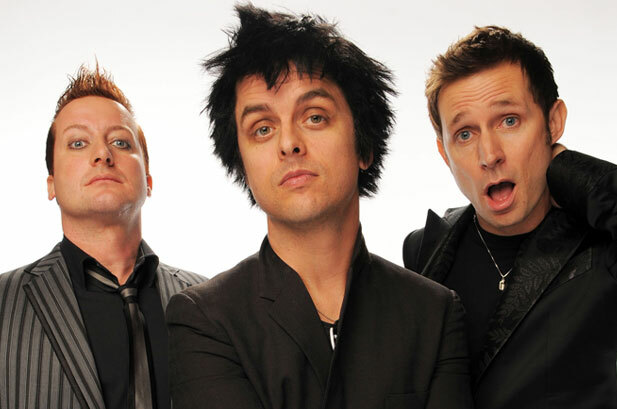 Green Day has postponed all their upcoming tour dates due to Billie Joe Armstrong’s continuing stint in rehab, which he entered shortly after his onstage meltdown in Las Vegas. In lieu of performing, the band has moved the release date for their new album ¡Tre! up to December 11, 2012. It was originally scheduled to be released in January 2013.